Here are a few Jmeter Interview Questions for you! 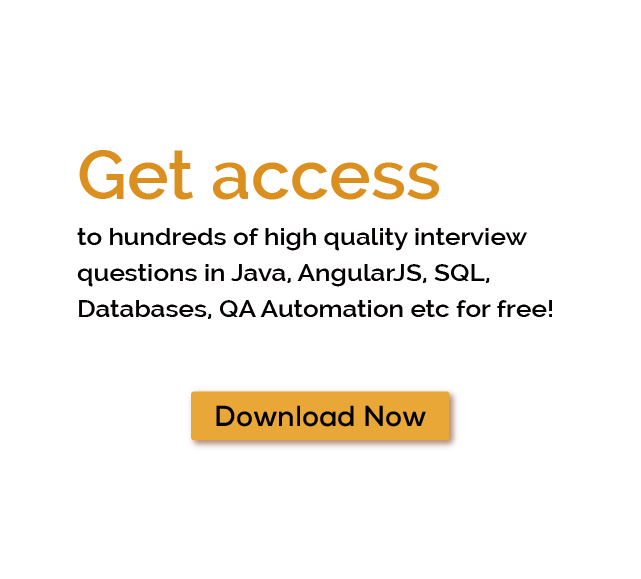 Download more High Quality Jmeter Interview Questions! JMeter is an Apache project that can be used as a load testing tool for analyzing and measuring the performance of a variety of services, with a focus on web applications. Jmeter Interview Questions help in sharping your skills for testing the computer softwares. One can use JMeter to analyze and measure the performance of web application or variety of services. Jmeter tool is one of the most accepted tools in software testing as its capability to perform both functional & performance testing. Above all JMeter is open source and easy to learn. Performance Testing means testing a web application against heavy load, multiple and concurrent user traffic. JMeter originally is used for testing Web Application or FTP application. For thousands of similar Jmeter Interview Questions login to our Website or download EduThrill. Experience the thrill of challenging people around the world on Jmeter Interview Questions!